Rapid Scout designs and manufactures Rapid Scout® SK, enabling Government, law enforcement, emergency management agencies and Defence to respond to threats to public security in real time. 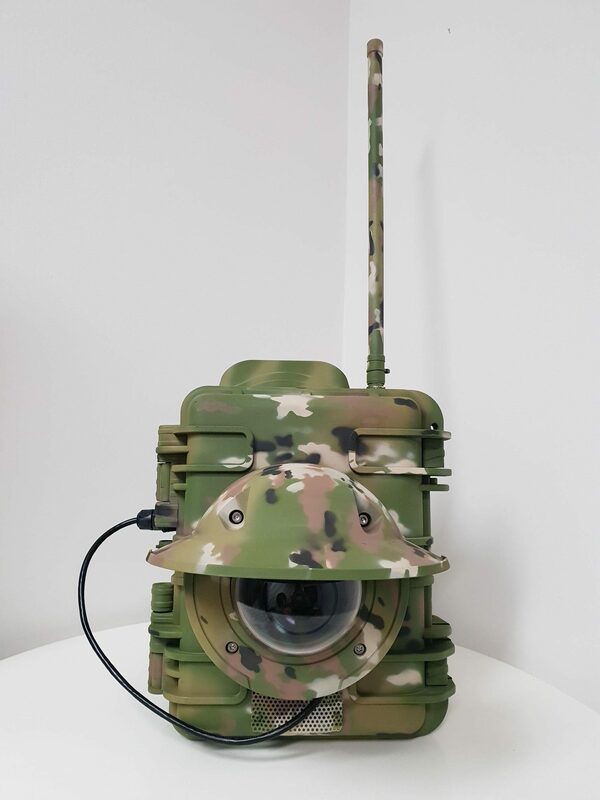 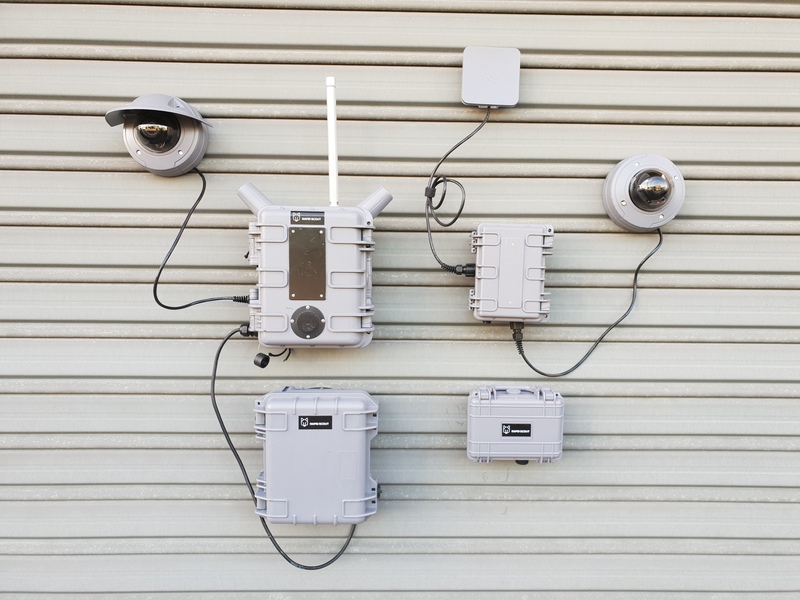 ​These completely autonomous video surveillance kits allow for set-up in minutes and create a powerful perimeter defence tool in any location or situation. 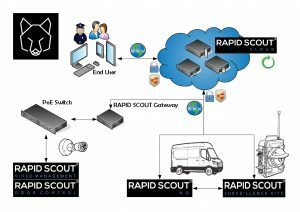 Rapid Scout® SK can be used as a stand- alone option, in covert situations or linked together to create a critical incident lock down tool. Live streaming is available back to a Rapid Scout® HQ vehicle and/or Rapid Scout® Cloud for viewing and management control. 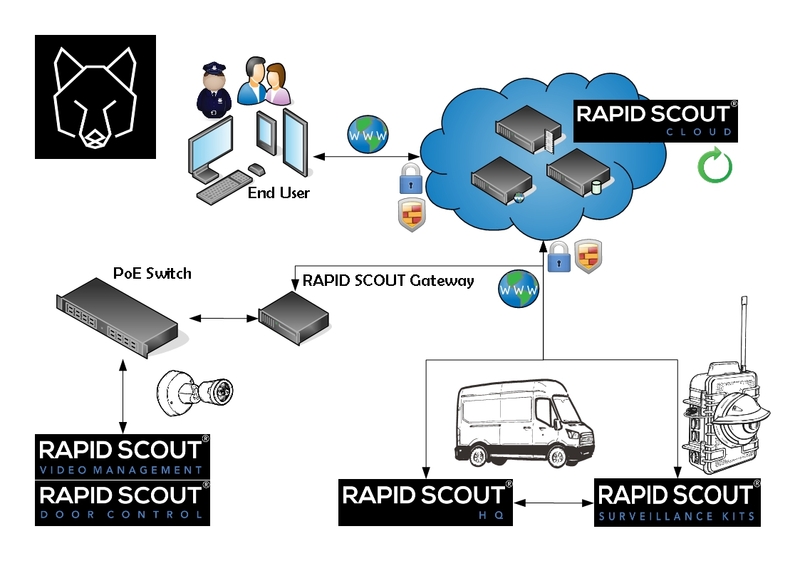 Rapid Scout® SK is the ultimate mobile surveillance solution. 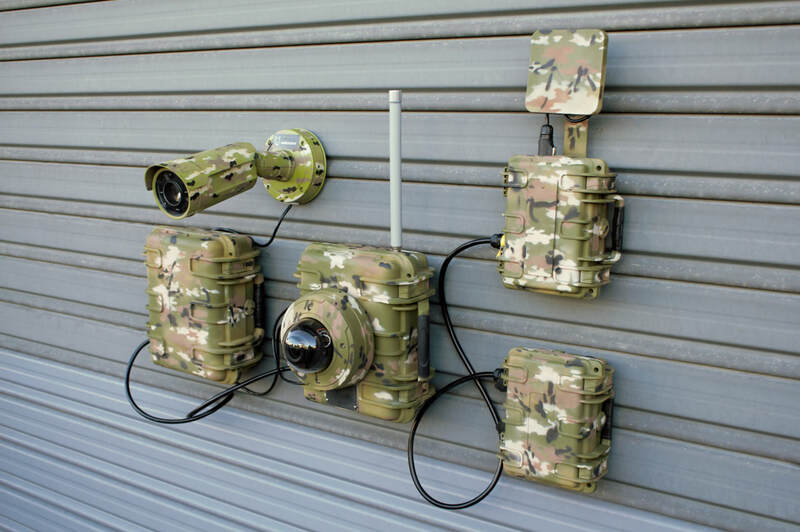 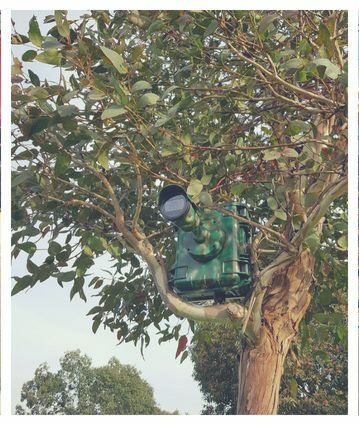 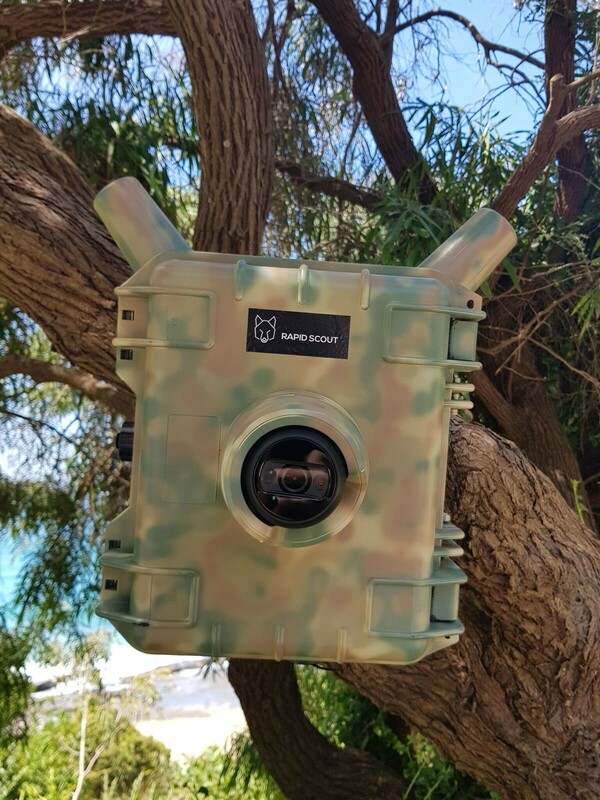 Being completely autonomous it allows for set-up in minutes and creates a powerful perimeter defence tool in any location or situation. 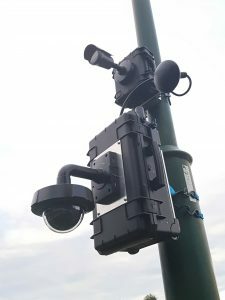 Linked together or standalone, live footage can be viewed on any device and first responders can be sent real-time notifications allowing them to enter a scene with far more awareness. 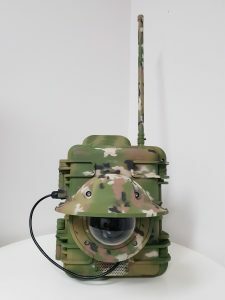 Integration with other systems and stored data can be converted to a virtual 3D incident record for forensic analysis. 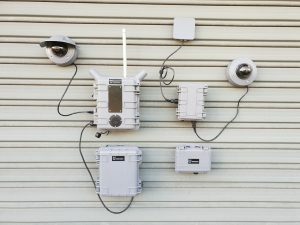 Multiple network connectivity options with bandwidth control to suit any situation. 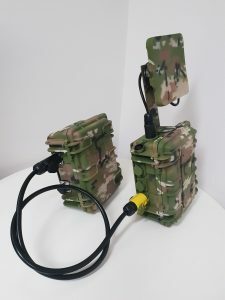 The RAPID SCOUT® SK Mini will require either a RAPID SCOUT® SK or RAPID SCOUT® HQ to operate.